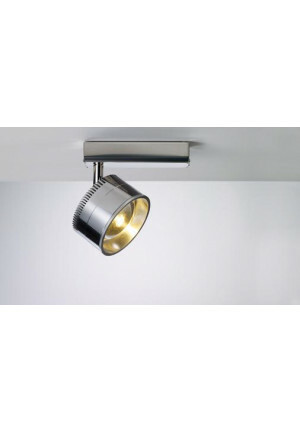 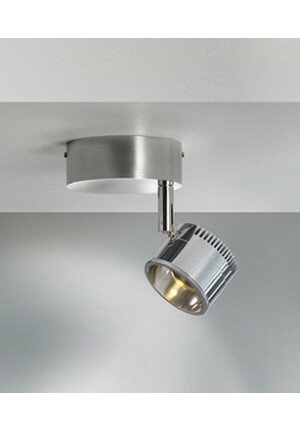 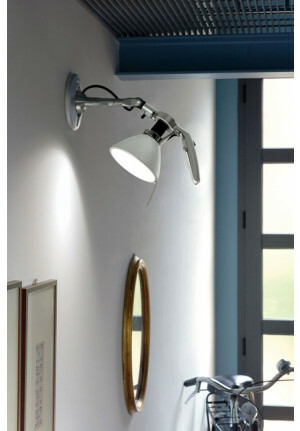 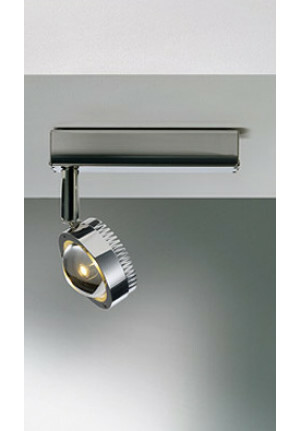 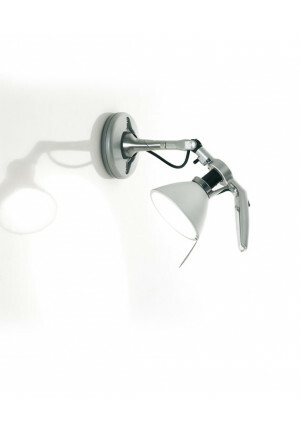 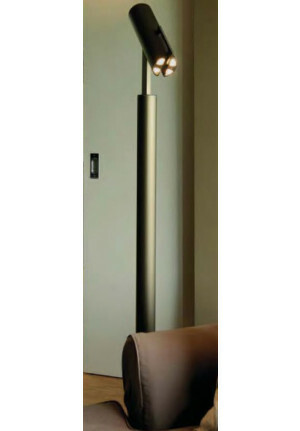 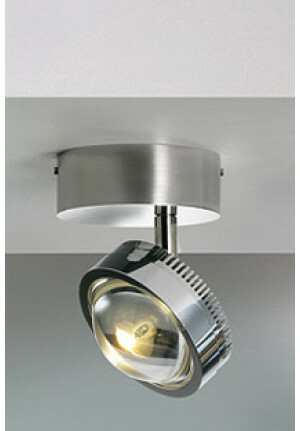 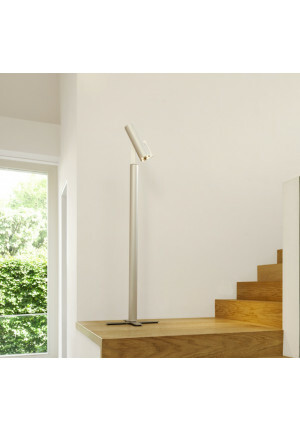 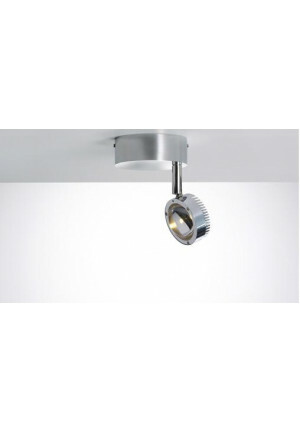 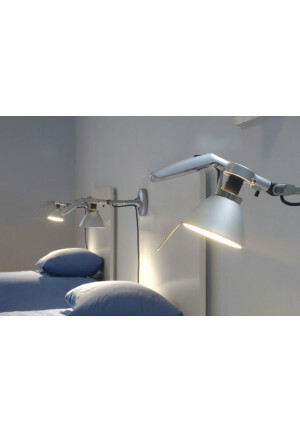 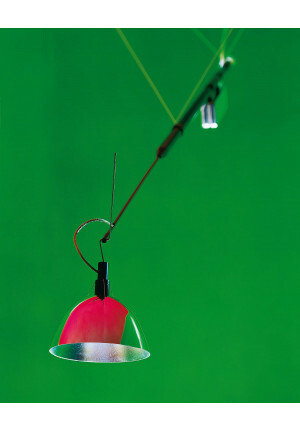 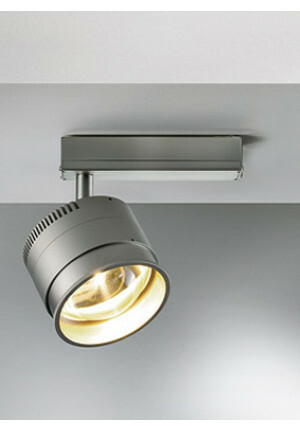 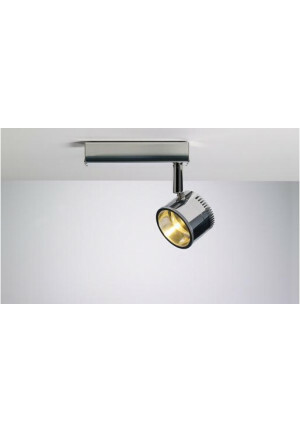 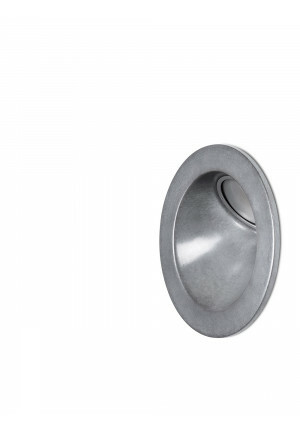 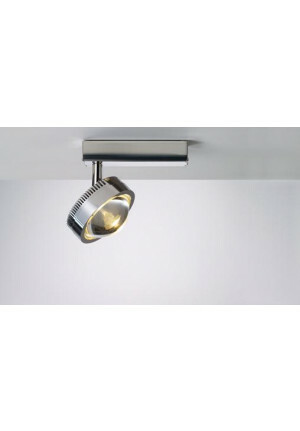 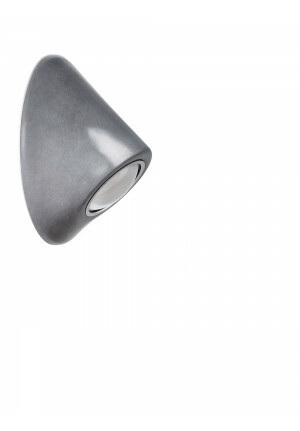 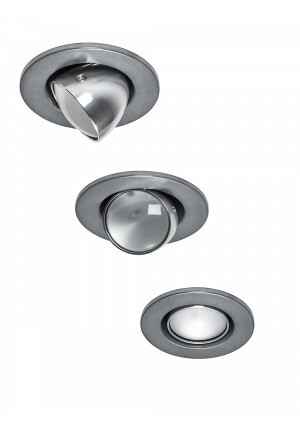 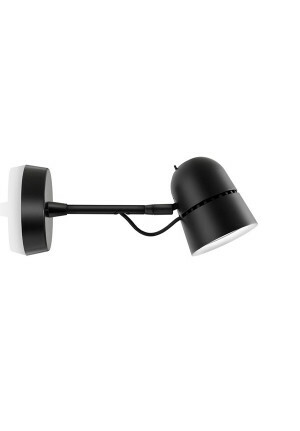 Spotlights are the ideal solution to a particular living area or home accessories such as pictures in scene. 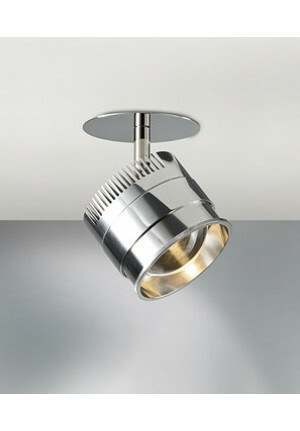 Through joints, many emitters can align perfectly to provide through their direct light optimum illumination. 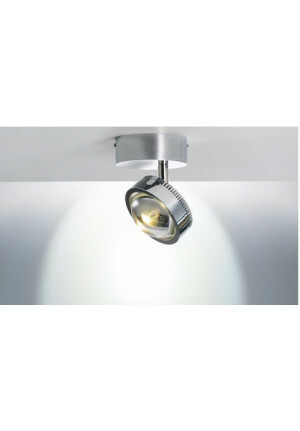 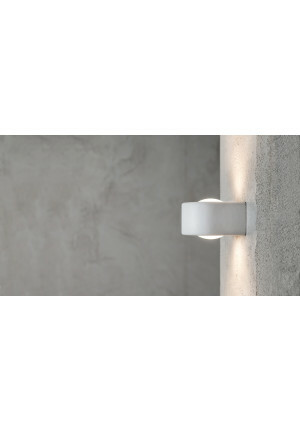 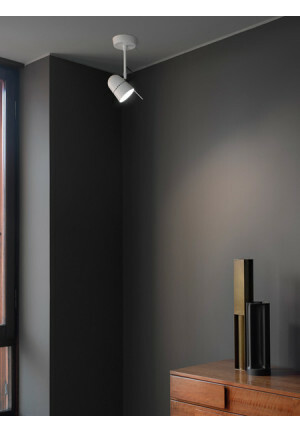 Wall and ceiling lamps there doing as desktop or rack mount lights that blend unobtrusively into the respective ambience. 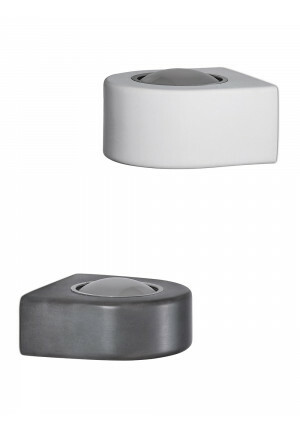 On track systems, there is also often the possibility to place several emitters side by side and aligned differently, thereby also large areas can be illuminated.